LONG BEACH, Calif., Sept. 18, 2018 /PRNewswire/ -- Epson, the number-one projector manufacturer in the world, today introduced the Home Cinema 4010 4K PRO-UHD®(1) Projector with HDR(2) – bringing the ultimate 4K experience to DIY home theaters for under $2,000 MSRP. The new Home Cinema 4010 leverages Epson's new, proprietary 4K PRO-UHD technology which features an enhanced version of Epson's advanced pixel-shifting, resolution-enhancement technology,(1) along with an expansive DCI-P3 color gamut(3), high dynamic range and 100 percent balanced color brightness(4) to display bright, full-colored imagery and stunning resolution for an immersive viewing experience that friends and family will love. "Epson's new Home Cinema 4010 4K PRO-UHD projector represents a new type of 4K experience for home theater projection," said Rodrigo Catalan, senior product manager, Projectors, Epson America. "Utilizing proprietary resolution-enhancement technology, along with advanced forms of HDR and image processing, the Home Cinema 4010 produces incredible brightness, color accuracy, and image detail for the ultimate 4K experience." The Epson Home Cinema 4010 is powered by Epson's new 4K PRO-UHD technology, an advanced, high performance optical engine that generates high color brightness and white brightness, color accuracy and dramatic contrast with HDR102. 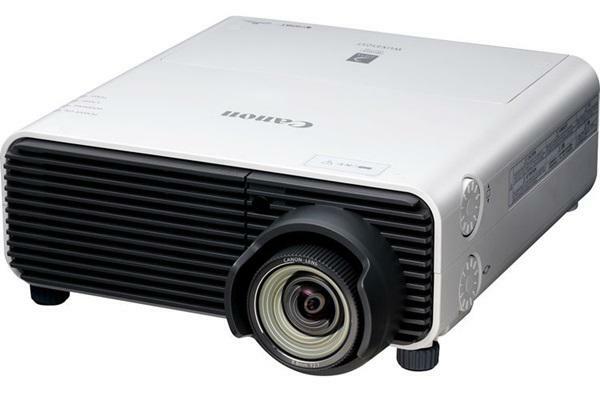 Featuring 2,400 lumens of equal color and white brightness,4 an incredible contrast ratio up to 200,000:1, a wide color gamut displaying the entire DCI-P3 color space,3 and Epson's advanced state-of-the-art 15-element glass projection lens, the Home Cinema 4010 makes even the smallest details come alive for a dramatically different 4K experience and HDR at an extremely competitive price. The Home Cinema 4010 4K PRO-UHD Projector with HDR is available for $1,999.99 MSRP through select retailers, e-tailers and the Epson online store. The projector includes a two-year limited warranty, toll-free access to Epson's priority technical support PrivateLine®, and free next-day exchange with Extra Care™ Home Service. EPSON is a registered trademark and EPSON Exceed Your Vision is a registered logomark of Seiko Epson Corporation. PrivateLine and PRO-UHD are registered trademarks and Extra Care is a service mark of Epson America, Inc. All other product and brand names are trademarks and/or registered trademarks of their respective companies. Epson disclaims any and all rights in these marks. Copyright 2018 Epson America, Inc.